this is the last official what would you do with kimberly for a while. she's having a baby, and doing other things. it's been a fun thing, and i want to continue. so..i'm looking for another host(s). leave me a comment or email aubreyzaruba@gmail.com if you want more information. 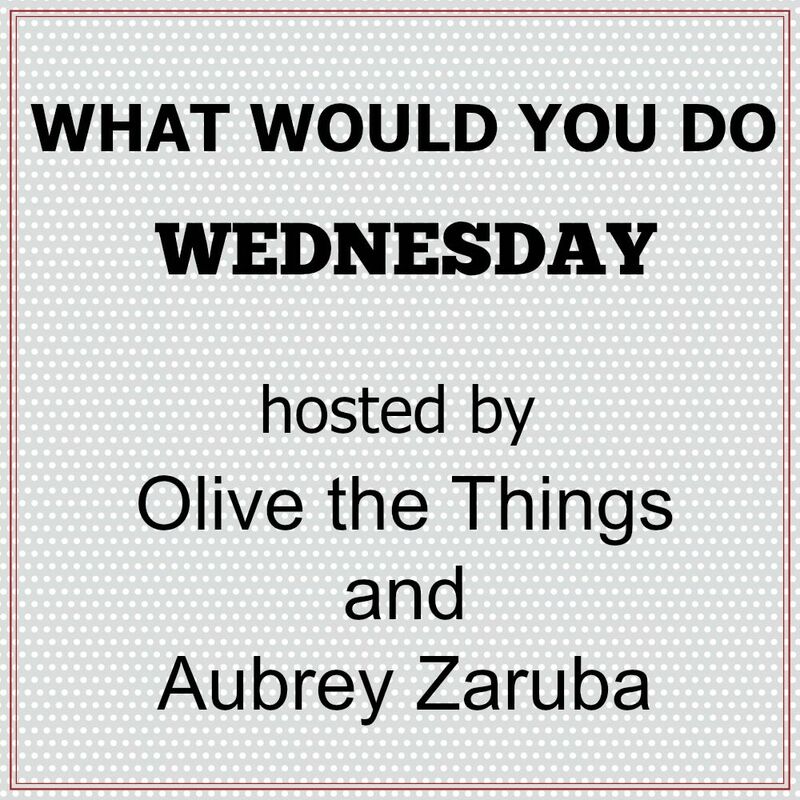 this month we want to know WHAT WOULD YOU DO...with red lipstick? my lips are super dry so i don't always wear a lot of lipstick. i have been trying to wear more lately so this theme was perfect. i would do 2 things. we want to know...WHAT WOULD YOU DO...with red lipstick? Those TIGHTS are to die for! I am terrified of red lipstick-or really most lipsticks. I have a post coming up on that tomorrow actually-ironically :) You rock the red, though. I might be interested in co-hosting if you are still looking for someone. We can discuss it.